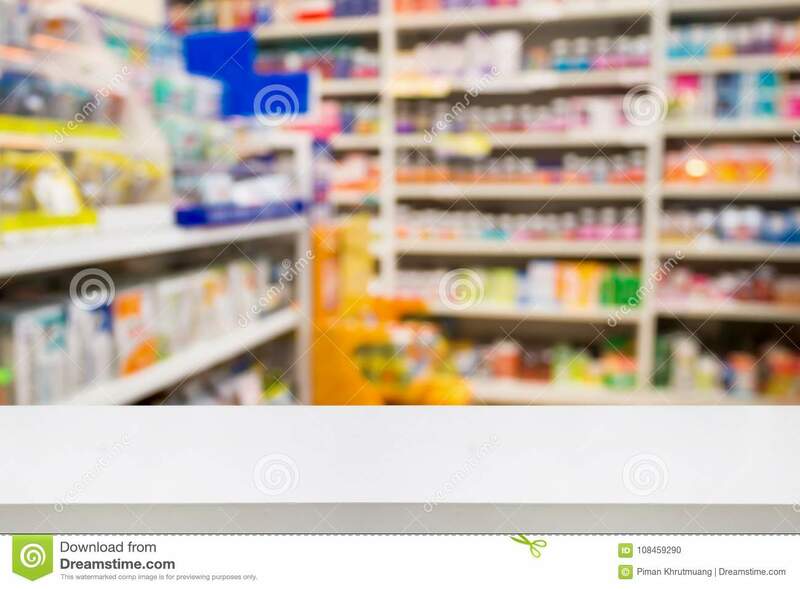 (RxWiki News) With hundreds of allergy medications available for purchase, it's no surprise that many consumers are confused when they try to choose the right medication for their allergies. Common allergy medications include antihistamines, decongestants, combination products and corticosteroids. But which medication is right for you? Some are available over the counter, while some require a prescription. We'll take a closer look at each type of allergy medication below. These medications work by blocking histamines in your body, which in turn decreases allergy symptoms like runny nose, sneezing and itchy eyes. Antihistamines are available in pill, liquid, nasal spray and eye drop forms. Examples of antihistamines include Zyrtec (cetirizine), Benadryl (diphenhydramine), Zaditor (ketotifen) eye drops and Astelin (azelastine) nasal spray. Antihistamines may cause drowsiness. Although some antihistamines cause more drowsiness than others, you shouldn't drive or operate heavy machinery until you know how your medication will affect you. Decongestants work by shrinking swollen nasal tissues and blood vessels, which helps relieve congestion (a stuffy nose). These medications are available in pill, liquid, nasal spray and eye drop forms. Examples of decongestants include Sudafed (pseudoephedrine), phenylephrine and Afrin (oxymetazoline) nasal spray. This class of medications also includes Visine (tetryzoline) eye drops. These eye drops help to relieve itchy, watery eyes. Decongestants can cause insomnia, increased blood pressure and restricted urinary flow. These medications are not safe to use if you have high blood pressure, glaucoma or trouble urinating due to an enlarged prostate gland. Talk to your doctor before taking a decongestant if you have heart disease, thyroid disease or diabetes. These medications combine an antihistamine with a decongestant and work by relieving multiple allergy symptoms. They come in pill form. Examples include Allegra-D (fexofenadine and pseudoephedrine) and Zyrtec-D (cetirizine and pseudoephedrine). Combination allergy products can cause side effects similar to the original antihistamine and decongestant products. These medications work by decreasing inflammation in the nose. Nasal corticosteroids can relieve nasal stuffiness, sneezing and runny nose related to allergies. They come in nasal spray form. Examples include Flonase (fluticasone) nasal spray and Nasonex (mometasone) nasal spray. If you have or had glaucoma or cataracts, be sure to ask a health care provider before use. Available as allergy shots, pills and oral drops, this type of treatment involves increasing doses of allergens, which results in an antibody response. This response is meant to lower your sensitivity and increase your tolerance to allergens. If you can't take many of the above medications because of certain health conditions, consider alternative options to help manage your allergies. Saline nasal spray is a great option to flush your sinuses. Drinking plenty of fluids — especially water — and getting rest are also important steps to relieving congestion caused by allergies. 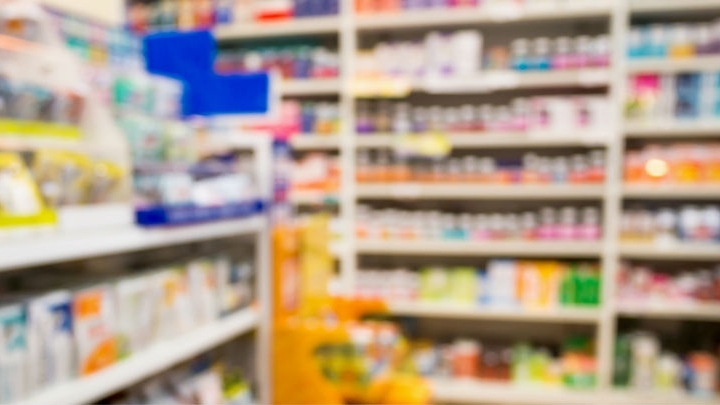 Do not start a new allergy medication without first talking to your local pharmacist. Always tell your health care provider about all of your medications and health conditions before starting any new drug. Not all medications are safe for everyone, and some may interact with other drugs you're taking.